The new Datacard CR805 retransfer printer uses pigment ink along with 600 dpi printing results to offer high-resolution cards that are not susceptible to UV fading. The end result, high-quality cards that last longer lowering your costs. 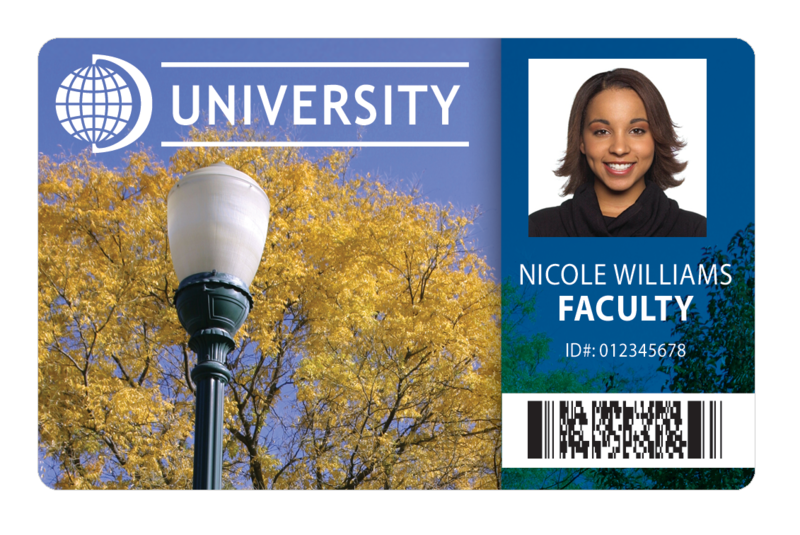 The CR805 has the ability to add an additional layer of transfer film over your ID card. This provides extra durability without the need to use the laminator. Increase the security of your cards by using the laminator along with a custom or generic holograph to ensure cards can't be easily replicated. The quality of build on this Datacard printer allows it to reliably print up to 100 one-sided cards per hour. That's one high resolution ID card every 36 seconds or 1 two sided cards every 65 seconds.Due to the single wire solution the CR805 is one of the easiest to deploy in the card printer industry, offering a solution that is scalable from 1 to many locations.